Christmas time for me means gingerbread time. And gingerbread time means gingerbread people, gingerbread reindeer and gingerbread house time. It's been a tradition in my family that we make a gingerbread house to share on Christmas day. We make A frame-teepee shaped gingerbread houses, because they are structurally simple, they stay together and they're easy to make. Gingerbread houses are a tonne of fun! 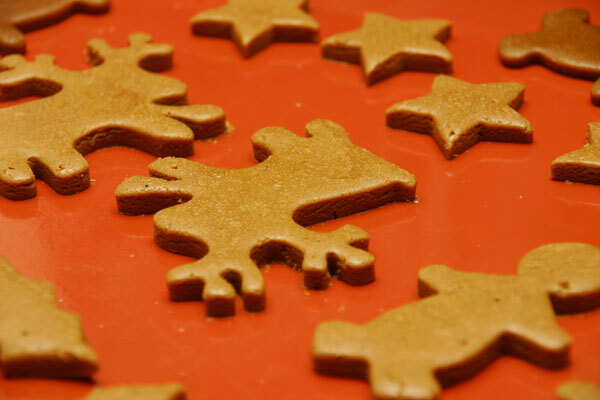 This post will show you how to make gingerbread and royal icing, and my following post will detail how to assemble a gingerbread house. 2. Beat in the treacle, then the egg. 3. 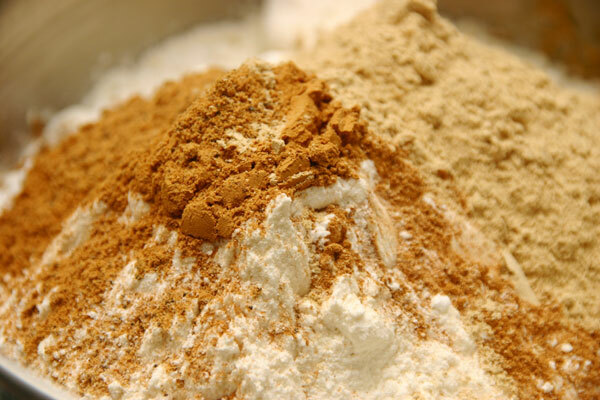 Fold in the flours, spices and bicarb soda. 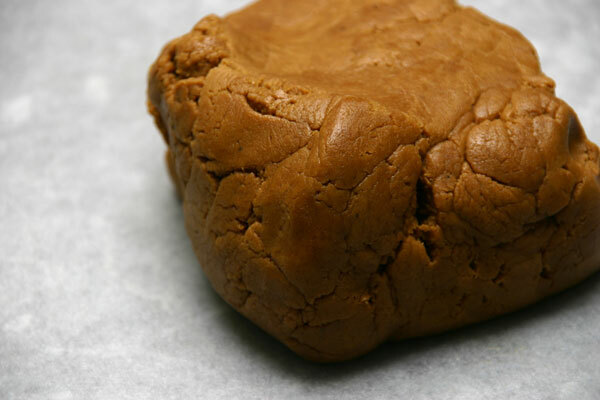 I usually add more ginger (for a more gingery tasting biscuit) and skip the cloves. You may also need to add more flour until the dough becomes firmer (you should be able to poke it and come away with a clean finger). 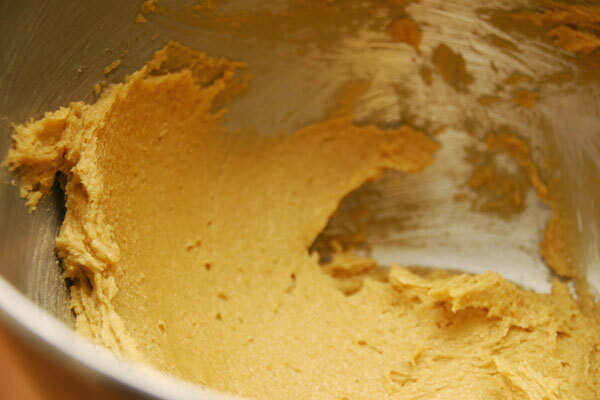 Turn the dough out onto a lightly floured surface and knead until smooth. I just use my K/paddle beater for this, or the dough hook which makes less mess. 4. 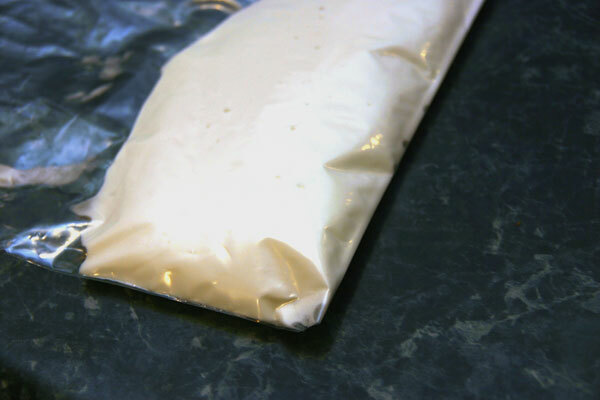 Cover the dough with cling wrap and chill in the fridge for 10 minutes. Preheat the oven to 180 C/350 F.
5. Take a fair amount of the dough (about half) and place it between two sheets of baking paper. 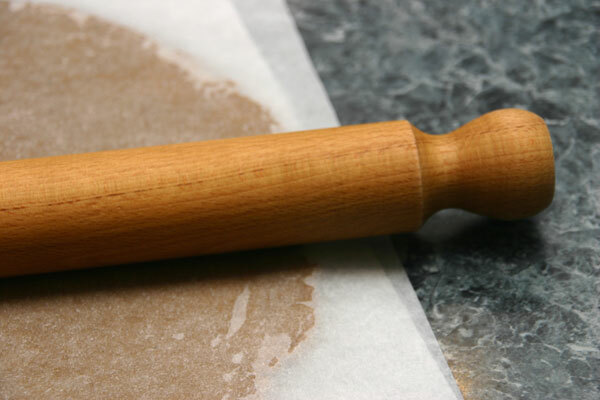 Roll the dough out to about a 5mm thickness or slightly thicker using a rolling pin, rolling from the middle outwards. 6. a. If you're making shaped biscuits (not a house), cut out shapes from the rolled out dough with cookie cutters. Peel the dough away from the cut shapes (you can re-roll this later) and chill the shapes in the freezer for a bit, it will make them easier to transfer onto another baking sheet. When they're cool, move them to a baking tray covered with baking paper or a silicone mat. To do this, I flip the shapes onto the palm of my hand then flip my hand so they land on the baking paper the right way up. 6. b. Bake for 10 - 15 minutes. Let the biscuits cool on the tray for about 5 minutes, then transfer them to a cooling rack. 6. c. Follow instructions for royal icing. Pipe the icing from a small hole in the corner of a snap seal bag into patterns or designs on the biscuits. If desired, you can stick small lollies (such as M & Ms, cachous, sprinkles etc) on the wet icing. 7. a. 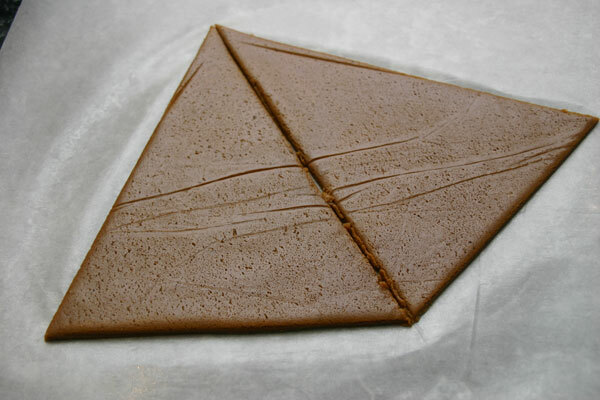 If you're making a house, cut two isosceles triangles and two rectangles out of the dough (you'll probably need more than one sheet). You can make them any size - however, make sure that the long sides of the triangles are the same length as the long sides of the rectangles. Chill the cut shapes in the freezer, then transfer them to a baking tray covered with baking paper or a silicone mat. 7. b. Bake for 10 - 15 minutes. Let cool on the tray, then transfer to a cooling rack. 7.c. Follow instructions for royal icing below, then instructions for assembling the gingerbread house in my next post. 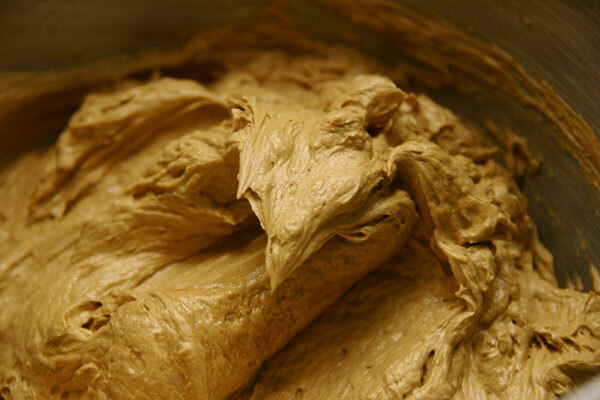 Royal icing is the cement of the baking world. 1. Whisk the egg white until foamy. It doesn't take much effort, so you can do it by hand. 2. 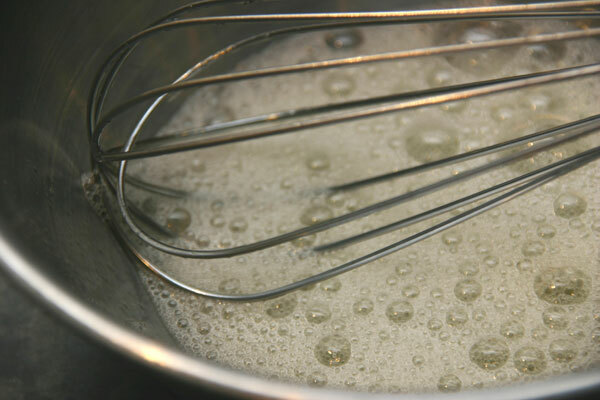 Whisk in the lemon juice. 3. Whisk in the icing sugar until the icing is thick, glossy and with no lumps. 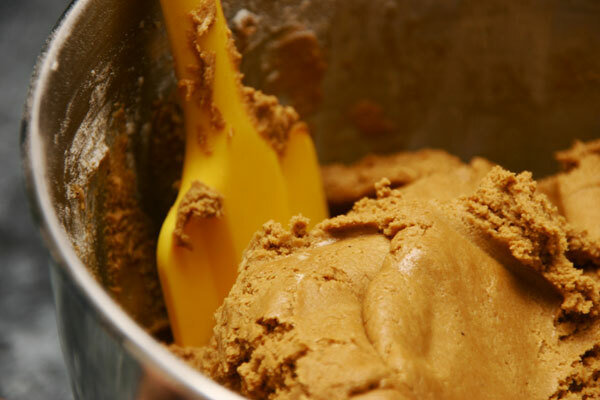 When you lift up the whisk and dribble the icing back into the bowl, it should make patterns on the surface that stay there for a while before fading back into the mass. If the icing isn't thick enough, add more icing sugar. If the icing is too thick, add more lemon juice. 4. If you so desire, tint the icing a different colour than white by adding food colouring and mixing. It's a wonderful christmas gingerbread house. 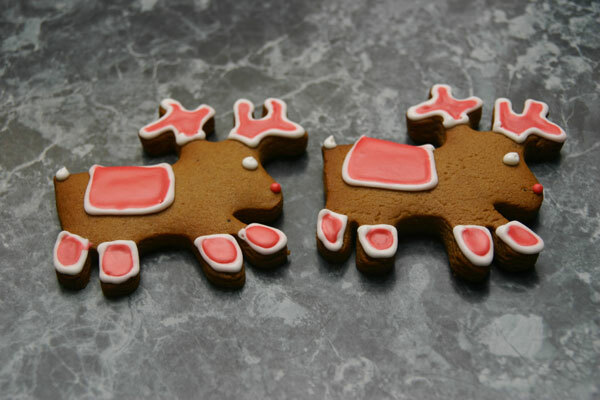 I like the reindeer cookie cutters! @ Tiffany: thanks, they were a great find and really cute too. I saw a your photo on tastespotting!So I'm visiting your blog! A lot of compliments! @ Valentina: thank you for taking a look and commenting! I'm glad you like it.